Another “Yakkin’ With Ya Jagoff!” episode! 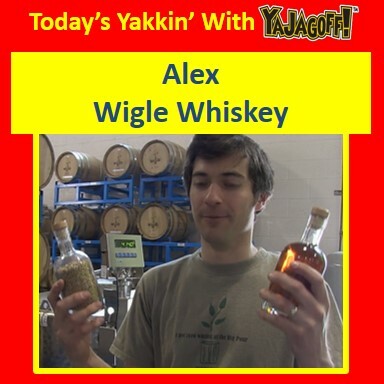 We are back to Wigle Whiskey, and yakkin’ with Alex, one of the owners. If ya ever wanted to know how whiskey is made, this is it! But know this, guys like me that failed chemistry class are gonna have trouble in a distillery. 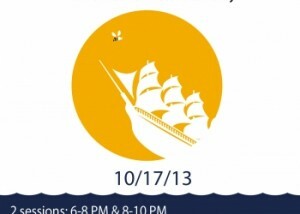 Wigle Whiskey First Ever Rum Release Party, October 17th!!! Click the graphic for details! Previous articleBucs Win DESPITE a Couple of Jagoffs!